From a young age, WILSN has drawn comparisons to great female voices such as Aretha Franklin, Etta James, & Amy Winehouse due to her resounding and soulful style. 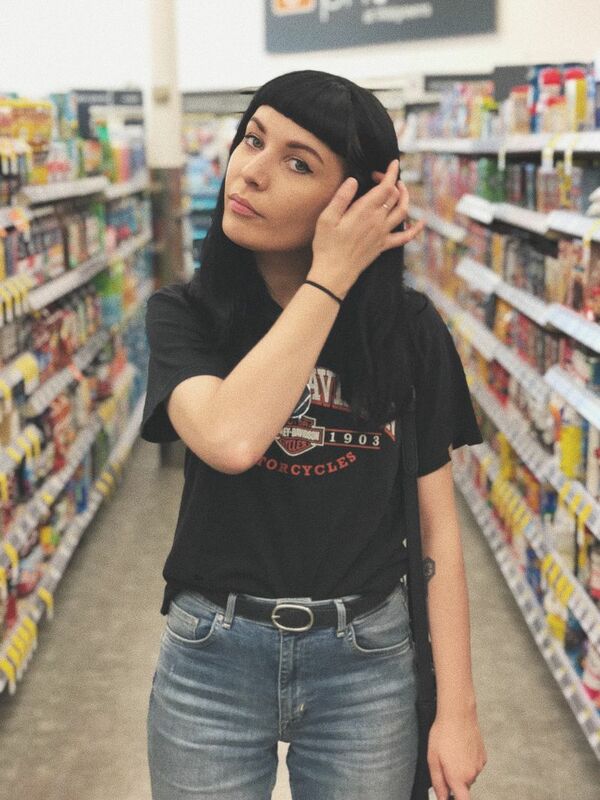 After her self-released EP “Don’t Give It Up EP” in 2017, she signed a worldwide publishing deal with the forward-thinking Pulse Music Group /Native Tongue, and moved to Nashville to focus on her writing and expand on her existing network of musicians. The move has sprouted the legs of her next record, through collaborations with established writers including Grammy winner Matthew Odmark (Jars of Clay) and the Grammy nominated Ben Abraham (Kesha, Demi Lovato, Sara Bareilles), along with some ground-breaking performances at SXSW 2018 showcasing her new work.